No I actually did not hit my head right before typing out the title of this figure, even though it would be safe to assume traumatic brain injury if you heard someone say it out loud. Let's regroup. I had a dream once (like a sleeping dream not some great revelation of hope for mankind) that crab people that looked very similar to this stormed the shores of countries around the world and were laying waste to the human population. My family and I were holding up in some random country house and they finally advanced upon us with their sea weapons and filthy attitudes. All I had was a broadsword, because evidently I am not terribly practical in such apocalyptic situations. I totally went for it though and was turning them into fodder for the crows when my damn alarm went off to get up for work. I actually contemplated being late so I could see how the battle was going to go, but my love of capitalism ultimately won out. I'd like to think my face at least made it onto a coin after I slaughtered them like a Red Lobster employee. No need to thank me from saving your hides from these things, cause I'm totally humble and all the praise would make me uncomfortable. Build an army of your own and rescue humanity from impending doom. Cure and James Groman created this figure, and Lulubell Toys are making them available to us all starting on the first day of the new year. You will have a three day window to order as many of them as you want as long as you're willing to shell out the $200 each. 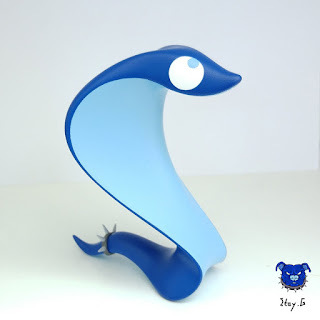 Get em at www.lulubelltoys.com. Like my waistline, toys are getting bigger. Sadly I can't say the same for my house, so there are tough decisions that need to be made for the sake of my toy collection. The entertainment center is a dead man walking without question, and my couch has done painful things to my joints (while being stylish as hell) so sitting on the floor couldn't be much worse. You've gotta have priorities when your happiness is at stake. This giant Squadt from Ferg is 20 inches of tactical fury ready for deployment to your home. He comes with all the accessories you could ever want but here's the kicker: there's only 55 of them in the entire world. So only 55 people will get the joy of placing this behind their front door to act as a deterrent for anyone breaking in. I'm telling you, if someone kicks your door in and sees this guy they're gonna think you're some made genius who created a little murder robot and all your loot will be totally safe. 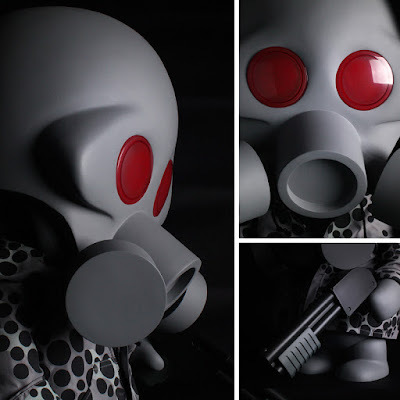 For those of you that don't know, I sometimes have posts pop up over on Kidrobot's blog. Not being one to repeat myself, I do write completely different stuff for there and here, even for the same toy, so sometimes I get confused about what I have and haven't shared. So even though I posted last week at blog.kidrobot.com about these killer vinyl Madballs it totally escaped me to do so here. Allow me to rectify that now. You wanna know what makes these things special besides the fact that they're huge and come with little display stands and that owning them will make you the envy of everyone you know? 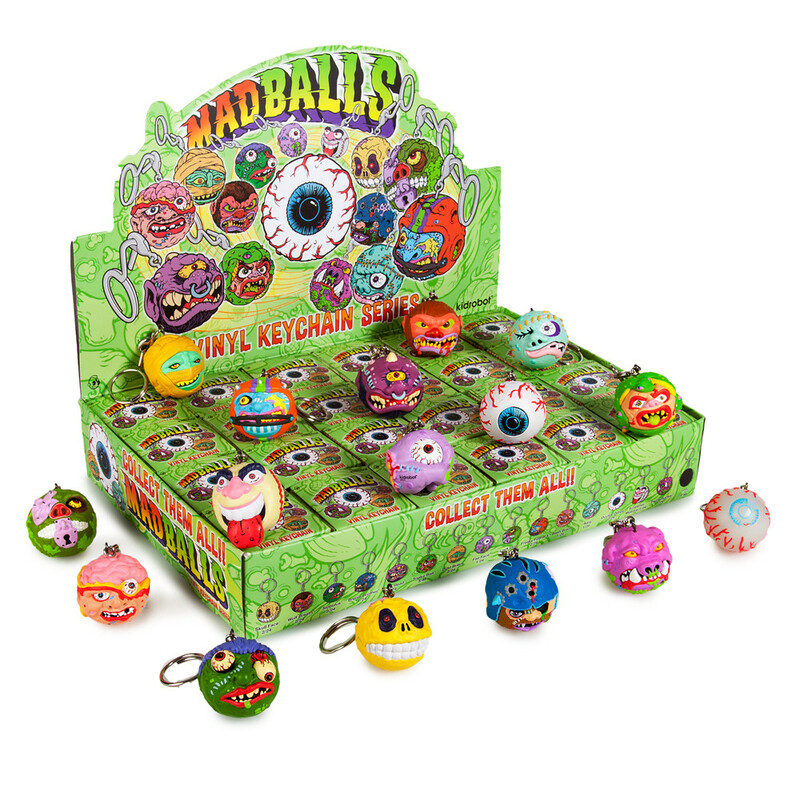 They were worked on by original Madballs creator James Groman. 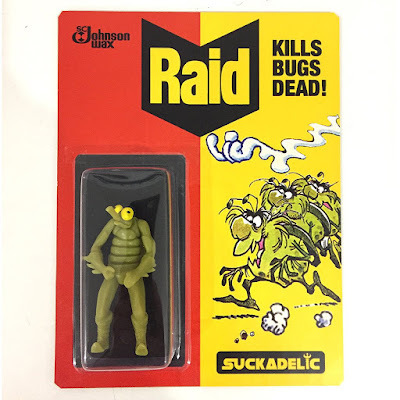 That's right, suckas, the man behind the yuckiest toys ever was involved in these gems from Kidrobot. Available in two different styles, including the awesome interpretation of the Kidrobot mascot, each six inch figure retails for $49.99 and they're both available right now. Treat yourself. Daenerys Targaryen is the world's most famous single mother and she's got it pretty rough. Not only does she have three unruly children who are just about the worst behaved heathens you've ever seen, but she's also trying to balance her lofty career aspirations. She not all inspirational though, because she did lock two of her kids away when they weren't behaving, which surprisingly did not attract the attention of what passes for child protective services in Westeros. Let he who thinks children don't deserve to be imprisoned when they're screaming in the grocery store cast the first stone. The detail on this figure, as expected from anything threezero produces, is beyond amazing and will probably give the rest of your toys some sort of complex about their appearance. 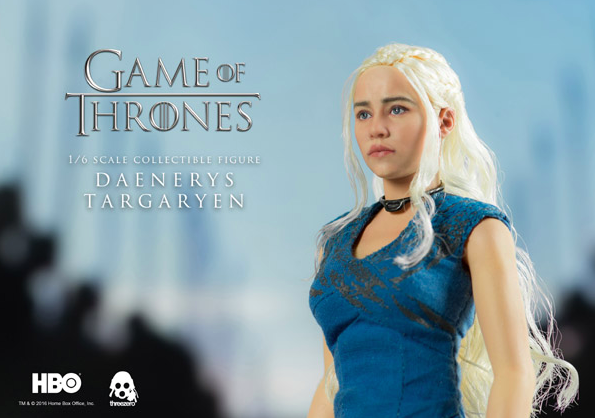 She is available for preorder right now at www.threezerostore.com and you're gonna need to upgrade to the exclusive version so you get all three of her dragons and a nice little perch for them to chill on. Make sure you divide their time on it equally, cause God forbid one gets to use it longer than the other two. Do you think when you go see Kiss that it's actually them anymore? Under all the makeup and costumes it really could be anybody. I've always felt that whenever they go on tour that Gene and Paul just go into hiding and that it's two people from one of those tribute bands that actually plays the shows. Somebody with access to facial recognition software needs to blow this case wide open and then give me my cut when they sell the story to TMZ. This Glampyre dude is actually based on the "before" shot of Gene Simmons taken prior to his last face lift. Just kidding (or am I), it is a completely original concept from Martin Ontiveros. Produced by Toy Art Gallery, this 8 inches of teal is part blood sucker, park rock and roller, and all sweet Japanese vinyl. Get one for yourself when they go on sale Tuesday December 20th at noon pacific time from www.toyartgallery.com. I noticed something in Wal Mart the other day that concerned me. The bug spray was located directly next to the sandwich bags and the aluminum foil. Someone determined that the stuff used to inflict a violent end on unwelcome guests in your house would be best positioned next to the objects you pack your children's lunch with. It's kind of an odd choice, I thought, but then maybe I'm reading too much into it. I've been accused of that (wrongly) on a few occasions, but I might add that my suspicions have kept me alive thus far, so who's overreacting now, mom? 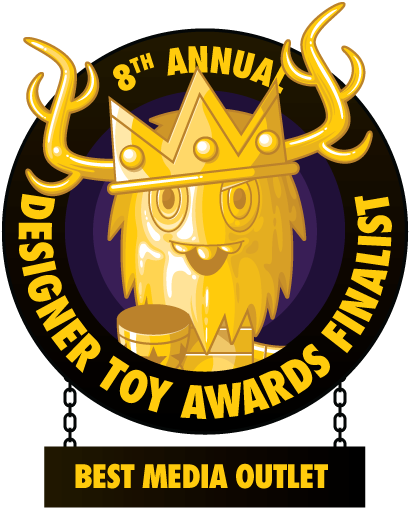 Doing some last minute shopping for the toy collector/awesome blog dude on your list? Then look no further than these new releases from The Sucklord. Yeah, I said releases, because he has TWO crazy resin bootleg figure guys for the most discerning of connoisseurs. Get one, get em both, get em now at www.Suckadelic.com. Is Chungaloid a derogatory term? It certainly sounds like something your momma would slap you for calling someone, even though you didn't realize it was anything bad because you heard other kids at school say it and you're trying to tell her this as you choke on your own tears and crab crawl away from the second slap you're about to get. See, I painted such a great picture your probably thought I had myself experienced it. That's the power or literature, folks. And also the power of getting the taste slapped out of my mouth as a young man just trying to add some spice to his vocabulary. These are the Chungaloids, which until proven differently you shouldn't say at the dinner table. Joseph Harmon created them and Toy Art Gallery produced them and you can buy them today at noon pacific time from shop.toyartgallery.com. 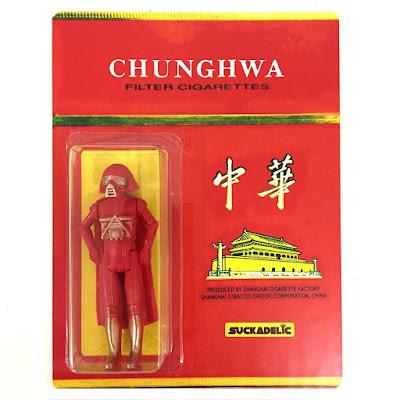 Maybe Chungaloid is French for "gang of weird uncles." I know you weirdos are missing Halloween something fierce and I'm right there with you. Wee never get quite the amount of buildup that Christmas does so it feels like getting cheated out of orange and black everything. 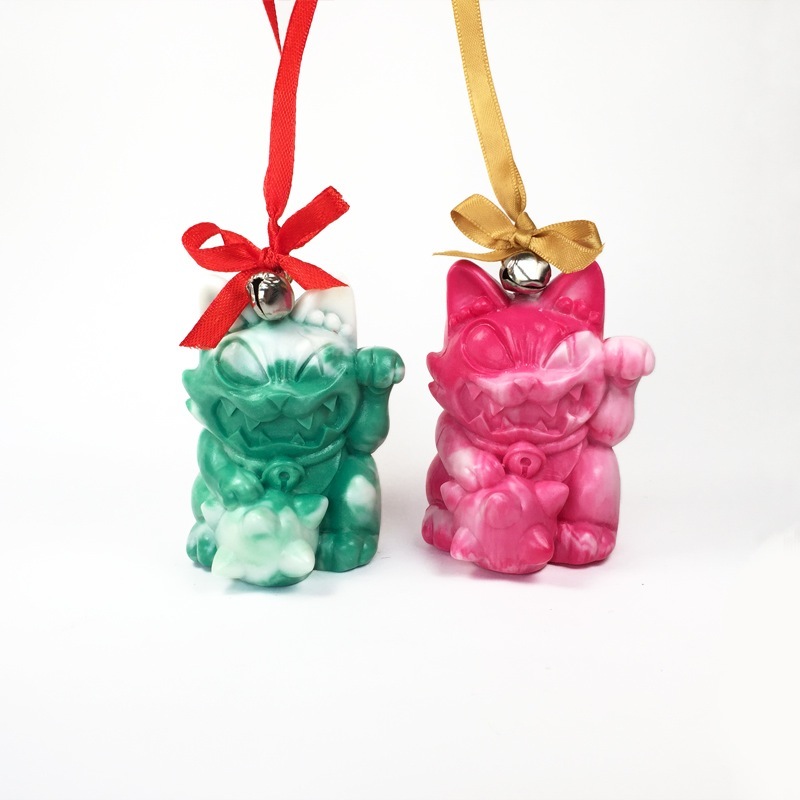 Well fear not, cause while everyone is making their toys look like they fit in with the season, Hateball and Grody Shogun are throwing it back to a month and a half ago when black cats and flaming pumpkins were the decor of choice. Or how my entertainment center looks year round. 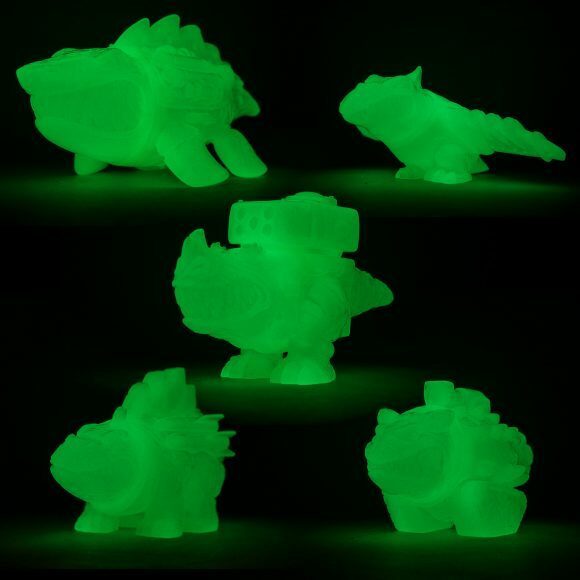 What will you get when you order one of these Monster Mashup figures? Well, you get random 9 inch toy, as well as a zine (I hope it's not Sports Illustrated) and other cool stuff. The price is $85 and the place to get one is www.hateball.com. Now I'm not one to go and take credit for things, but I'm gonna lay this scenario out for you. Tara McPherson posted on Instagram looking for suggestions on where she could hold a pop up shop in Philadelphia. 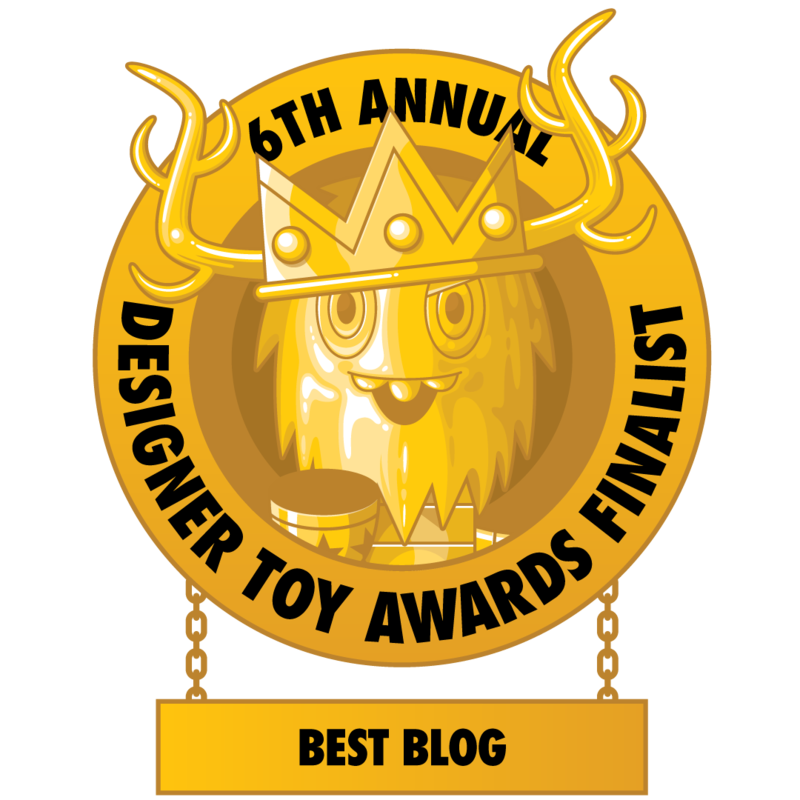 I mentioned Jinxed because it is one of my favorite stores in the city and is pretty much responsible for me being obsessed with designer toys. Then yesterday Tara posts this picture because obviously my idea was that phenomenal. And yet the WWE still won't hire me to write for them even though I now have a proven track record of brilliance. 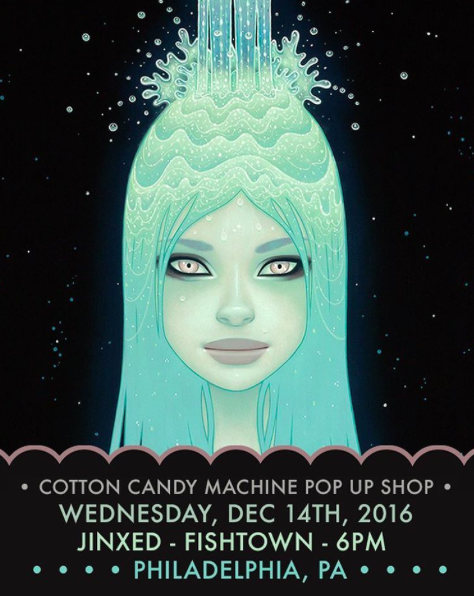 You can spend the day before my birthday chillin (do people still say that) with Tara at the best vintage store in the entire city of Brotherly Love this WEDNESDAY. She'll be there from 6-8 with all kinds of art that would look way better than that "Live, Laugh, Love" shabby chic wood thing you have hanging above your couch. Go ahead and throw that away in anticipation, I'll wait. Glitter must be a detective's dream come true, because if you commit a crime and glitter was anywhere near the scene you will carry it as evidence for the rest of your life. I still have glitter stuck to me from when I made Christmas ornaments in kindergarten. It's the sneakiest of all craft products, because just when you think you've gotten it all a piece of it will catch the light and laugh right in your face. "I'm a part of you now, Billy" it whispers into you ear, and you'll be all like "who the hell is Billy?" but it won't care that it got your name wrong because it owns you now. You are Billy, the boy that will never truly be free of glitter. 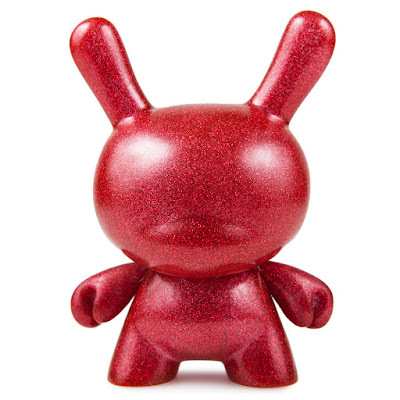 No need to worry about any of that with this new 5 inch Chroma Dunny from Kidrobot though, because that glittery goodness is infused into the vinyl itself. It is trapped there, like those bad guys in that one Superman movie were trapped in that space mirror. 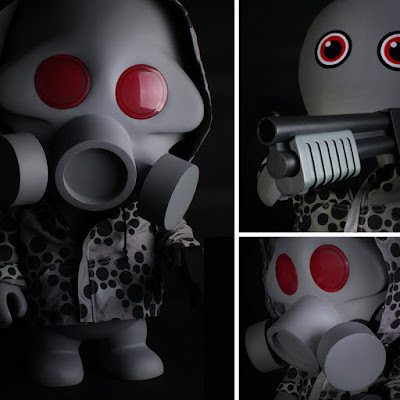 Jazz up your collection right now for only $24.99 at www.kidrobot.com or wherever designer toys are sold. I saw a news story online that said someone found a dinosaur tail in a chunk of amber but I didn't read the article because everything on the Internet is a lie. 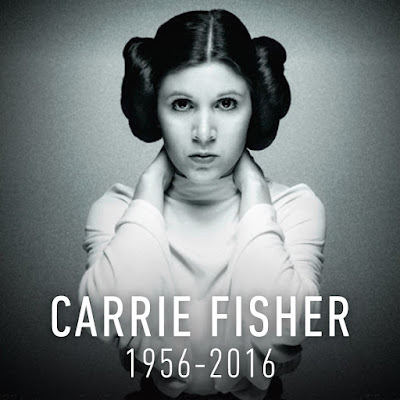 Facebook is full of fake news and celebrities are always fake dying and blah blah blah. I'm not about to tell everyone I know how much closer we are to getting a real Jurassic Park and then looking like a crazy person when it gets debunked. It probably doesn't help that I'm reading a book about forgery, so I am on a distrust everything kick right now. These look real, though who can really say. The only way to know for sure is to order these B.C. Blasters from James Groman direct from Toy Art Gallery and find out for yourself. Sold individually for $40 or as a set of 5 for $160, they go on sale today (Friday December 9th) at noon pacific time at www.toyartgallery.com. Wednesday, who is our oldest cat, loved Christmas trees. She would climb into them and just hang out like it was specifically put there for her. Icarus, our male cat who has a habit of eating anything that isn't food, also loved Christmas trees because they evidently taste delicious. We have an artificial one and I got maybe a third of it up one year and he's on the other side gnawing on a branch like he's a damn heathen. Being that we've already been to the emergency vet once when most of a sleeve went missing from my wife's shirt (spoiler alert: he ate it) we don't take any chances and skip decorating for the holidays. Which probably isn't the worst thing ever, because we are the type of people who would leave that thing up until March then act surprised by how the time just gets away from you. We are nothing if not self aware. 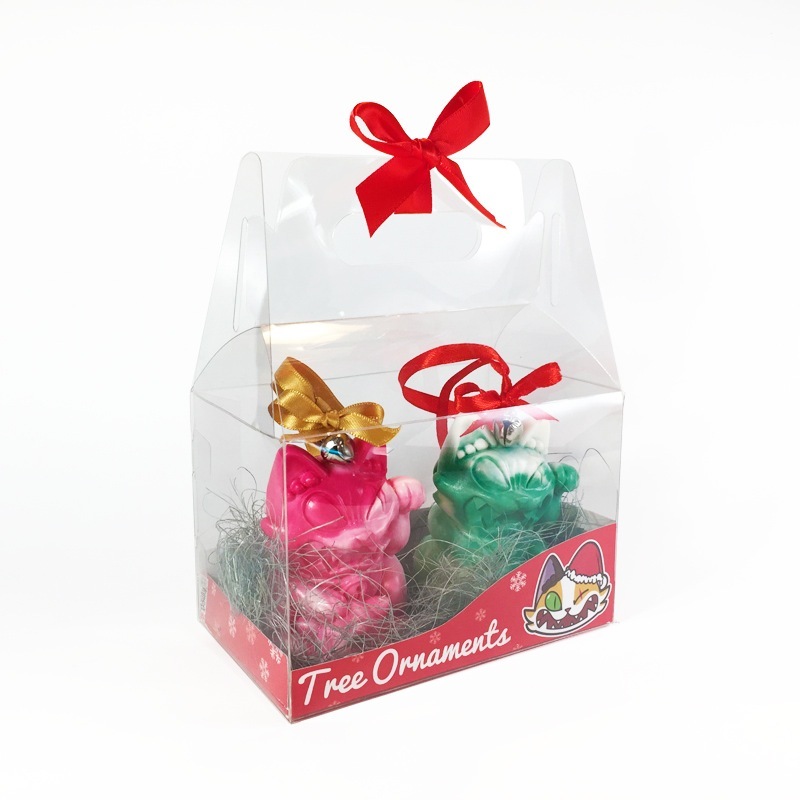 Now here's a couple of cats that actually belong in your tree and you won't even have to worry about coming home to it sprawled on the floor in a seemingly drunken mess. Javier Jimenez has made these resin Maneki Wananeko ornaments available in packs of two, limited them to 20 sets, and put them up for sale for $45 at http://www.stickupmonsters.bigcartel.com. We all have those embarrassing key chains that we discretely remove before we drop our car off to be serviced. Whether it's a sports team that is the arch rival of the hometown favorite, or one that you got during Senior Week '94, you don't want the bill to suddenly skyrocket because of your questionable life choices. Instead, let people know that you have a foot firmly planted on the foundations of nostalgia while looking forward into the future with hopeful eyes. Or forget whatever I was trying to say there and just get these Madballs key chains because they're cool. Produced by Kidrobot, this blind boxed series is sure to delight your real friends and gross out those that just don't get it. It's a great way to filter the people in your life, kinda like when you could push that button on Facebook to find out which of your friends liked Nickelback and then shun them accordingly. The dark secrets people hold are seemingly never ending. These are available now at www.kidrobot.com and wherever designer toys are sold. How are there any of these left? I figured they'd be long sold out before I got to post about em, but it seems like some of you are procrastinating. 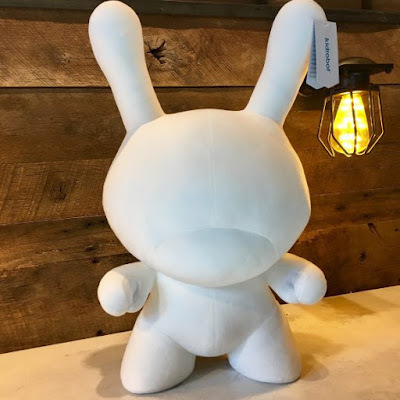 We're talking about a 20 inch Dunny, made out of the softest plush you've ever known, and it's just $75. The only delay that should be involved is determining who you're going to stiff this Christmas so you can get this for yourself. Don't look at me like that, you know there's someone who you've wanted to erase from your list and now I'm saying it's ok if you wanna go ahead and do it. Treat yourself because you deserve it and at the same time let that special person know that they screwed up in 2016 and they better try harder next year if they want to be rewarded. This is an exclusive to www.kidrobot.com. Do you live near Austin, Texas? 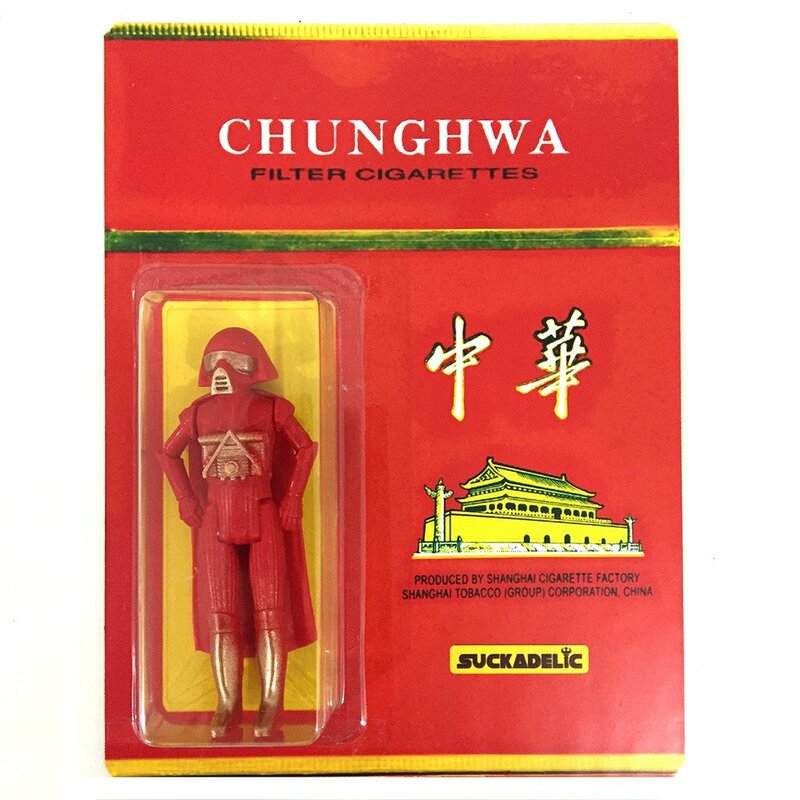 Do you like crazy sofubi toys? 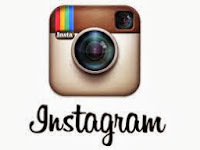 Are you free this afternoon? 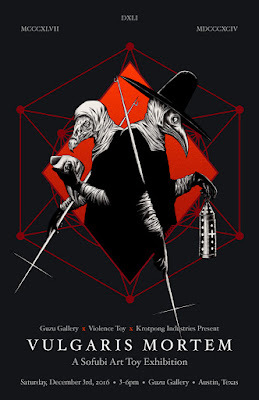 No, I'm not trying to ask you on a date, I'm trying to tell you about the Vulgaris Mortem show at Guzu Gallery. This show features work from Krotpong Industries and Violence Toy and is for one day only, which means whatever you want to own you get to take home with you today. 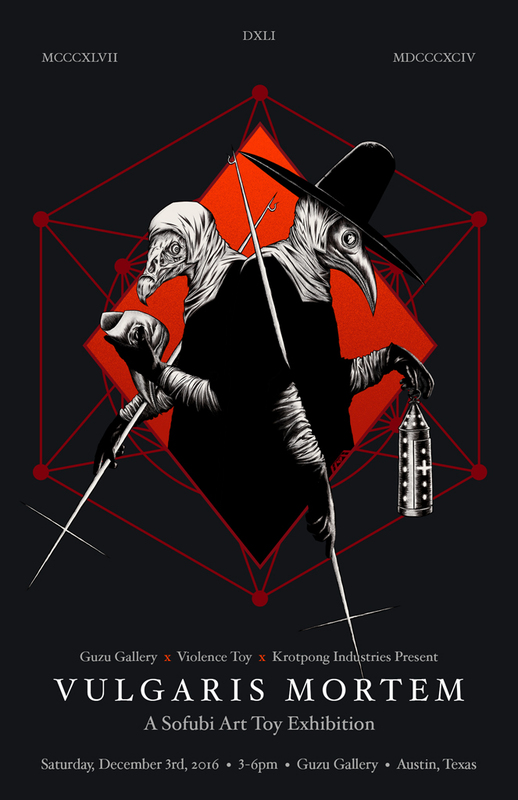 Check out more info here: http://www.guzugallery.com. Snakes are kinda bumming me out right now, because the Vikings tv show posted an ad on Instagram featuring a bunch of the writhing little danger noodles. Now normally this would not concern me except for the fact that the legend of Ragnar Lothbrok ends with him being killed in a pit of serpents and he is the main character on the show. Is this some foreshadowing covered in scales or a clever ruse to throw off the people interested in the history/mythology it is based on? I'm losing my mind stressing about this. I'll give these dudes a pass because they look fairly harmless, and they're resin, which is only deadly if you inhale the fumes for too long. Or I guess if you made a resin weapon and attacked someone with it, but that would be kind of a sick thing for you to do, weirdo. These Silly Snakes from Itay G are an exclusive to Tenacious Toys, limited to 10 pieces, and available for preorder right now by clicking here. You only have until December 6th to get one. 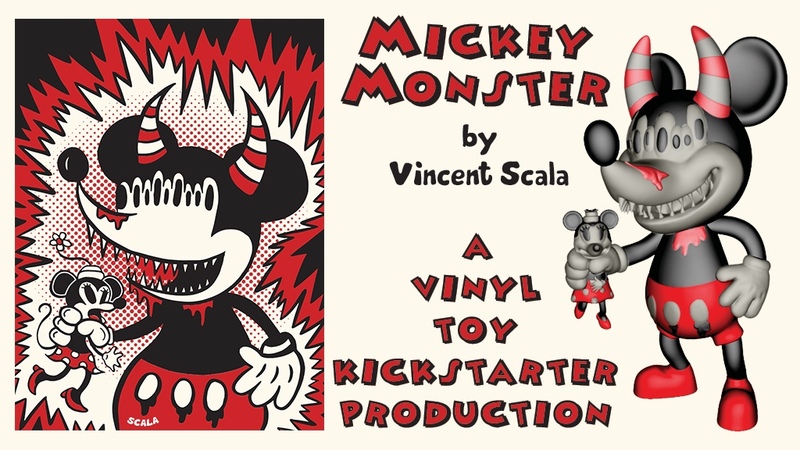 Vincent Scala is getting down to the last few days of his Kickstarter to make his Mickey Monster figure a reality, so like the Knights of the Vale coming just in the nick of time to save Jon Snow in his battle against Ramsey Bolton, you are here. You are here to wield your cash as swords and plunge them deep into the hearts of any doubters that this project will not reach glory. 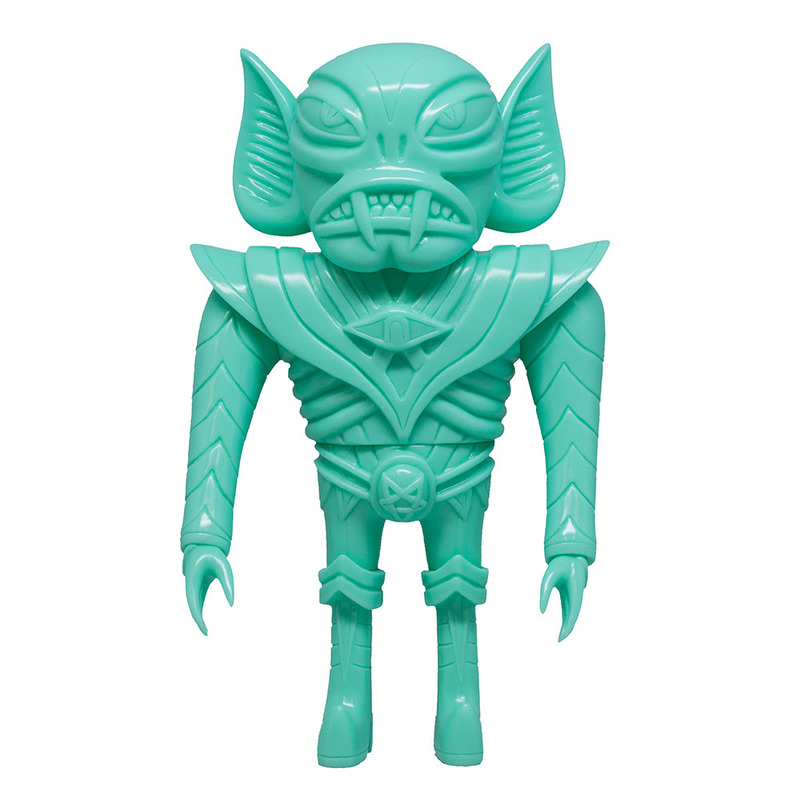 So check out the campaign by clicking here, get yourself one of these mean looking dudes, and help the world of art toys grow even bigger. 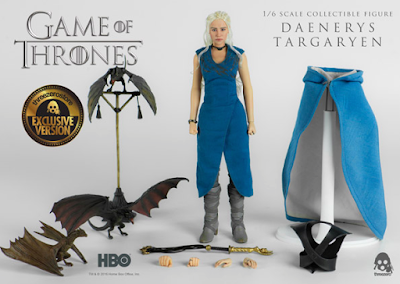 And it's only $20 to get one of these figures which is a friggin deal. Seriously, when is the last time you got anything cool for $20?